The first thing that comes to our mind about Mendix is Low code, fast and easy software platform. Mendix is a professional and experienced IT service provider which is used for building and improving Mobile and web applications. 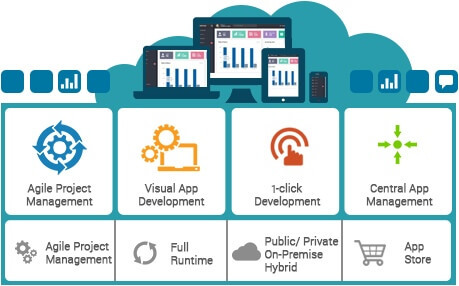 Mendix uses highly developed and successful Mendix development platform that focuses on application development. 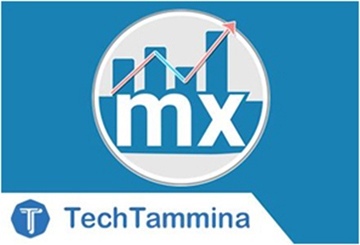 Tech Tammina accelerates its application development by using Mendix software products. Mendix helps to reduce risks and easily adapt business processes to changing requirements. Mendix provides an inclusive, cohesive set of tools from ideation and development through deployment and operation, for the entire application lifecycle. Hence, it is known as high productivity application. To balance the competing priorities, Tammina works on digital transformation. Tammina works with its client to break them free from the demand for new application and not only developers of our company go to the extra mile for the innovative ideas and designs but also works on your company’s ideas. We help your company to harvest this wealth of creativity and knowledge and turn them into digital applications. Alongside existing IT systems, Mendix allows the organization to develop applications quickly and does not impact their key core system. Tammina can deliver you the projects at a lightning speed as compared to other approaches as Mendix has a collaborative visual development. Tammina works on many platforms like mobile, websites and multi-channel apps. To make our clients successful our development expertise provides the development technology by using the agile implementation methodology. Mendix Graphical Reporting is a sample app showcasing all graphical reporting that can be done with Mendix. Covering the Out-Of-Box options, available Add-Ons in the app store and completely integrating the third party libraries like d3charts, fusion charts, high charts, and Google charts etc. The app shows samples implemented for all the options and a clear documentation explains the implementation details for each one. This widget is a wrapper for d3pie library ( http://d3pie.org/# ). Mendix provides many factors to ensure our client’s digital application goals are realized. This platform works for both large-scale digital transformation and smaller projects. Mendix gives the blueprint to transform our business enterprise into an extensible and insightful way. This era needs some innovative and digitally transformed apps without confronting our core business operations which requires us to rethink our application development solutions. The Structured approach for establishing the architecture and component-based application development with custom design and quality analysis. Remedy the bugs and quality issues in the beginning stage with automated testing throughout the entire mobile application and web application development lifecycle. Perform 10 to 20 times flexibility checking without the need of tradition compiler used in programming platform. There is no need to check or installing updates for increasing the capabilities as the platform is automated. Builds in multi-platforms like mobile, tablets applications and even for websites that extends the business expectations. Usually, if we create one platform, we can use in multi-platforms. There is no need to build separate codes for all platforms. Smart applications can be built using Mendix with actionable insights and it also increases business velocity. Security features like application security, Identity Management; User and role-based platform access and cloud security are included in Mendix which are comprehensive, enterprise-grade security features. Tech Tammina builds the most innovative and agile applications using the Mendix platform with our dedicated and certified professionals to give you the best application that exceeds your business expectations with rapid developments and creates industry-leading solutions. We integrate rapidly with our existing applications by adopting modern, low-code, cloud-native platform architecture to remove problems associated with legacy systems. 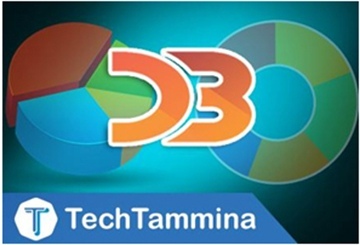 TechTammina offers high productivity Application Platform as a Service (a PaaS) environment and supports on-demand vertical and horizontal scaling built on modern, open cloud-architecture and also gives the freedom to deploy production systems virtually. Our public cloud provides self-service for advanced server architecture and highly available. We contribute our client requirements directly to a shared project portal. Our Mendix developers stay in constant contact with our clients continuously throughout the development process. TechTammina uses visual tools for building full-stack, scalable applications by using low code. 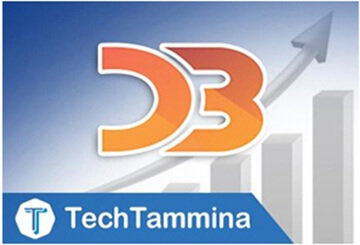 TechTammina replicates success through multiple levels with continuous integration, component-based architecture, and better portfolio management.